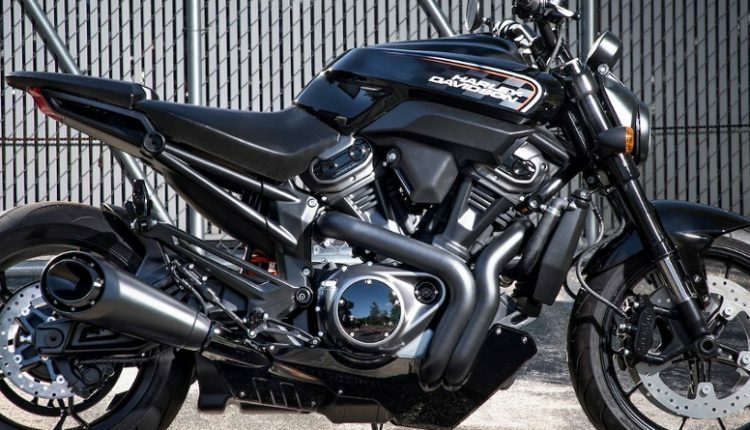 Harley-Davidson is gearing up for 2020 with a long list of new products. The recently showcased prototypes hint about their plans for expansion in various other motorcycle types, including adventure, streetfighter, and even electric option. They showcased an eye-popping, 975cc Streetfighter concept, rivaling present generation products like Kawasaki Z1000, BMW S1000R and Suzuki GSX-S1000 in a strict manner. Harley motorcycles were never made so sharp at the rear, clearing the air over the use of basic design lines like most of their products around this segment. The iconic V-Twin cylinder arrangement, impressive exhaust design and raised tank section with comfortable seating show how effectively the brand kept originality and entered a new segment for competition. 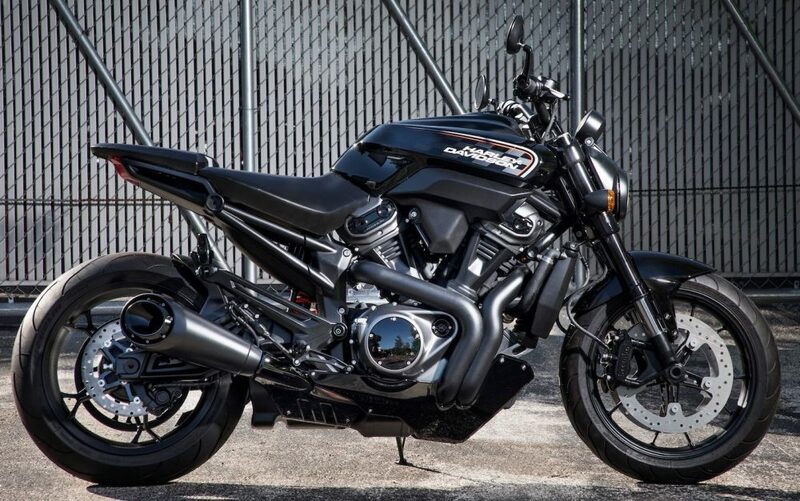 The front comes with round headlight but Harley still lacks the sharp tank extensions as seen on other naked streetfighters. The use of huge disc brakes, exposed rear frame, chopped fender and street-specific handlebar further completes the package. The production version will definitely get some changes like introducing new elements for next year. Harley-Davidson bikes are known for their bold stance, most of them falling under the cruiser section for their low seats and high torque character. Some products like Street Rod and 1200 Roadster breaks the average thought school and proves that products with standard Harley engines can prove lethal on the track. 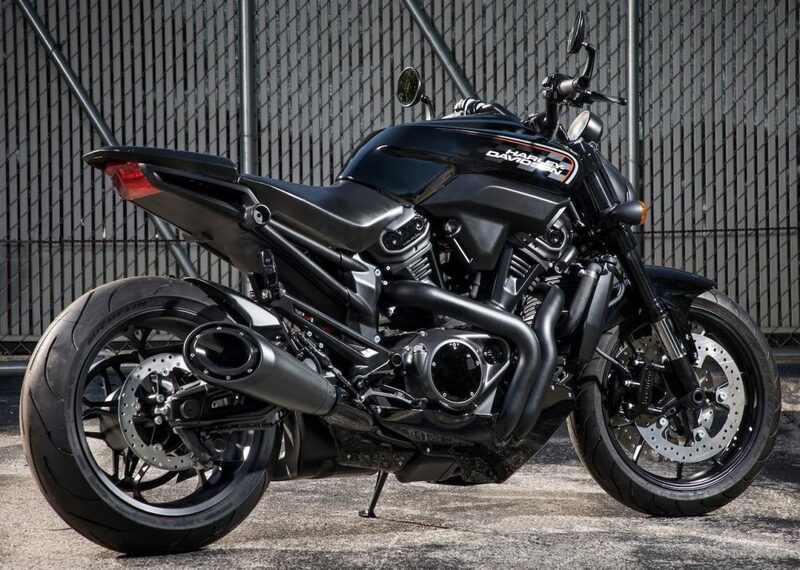 Streetfighter and other upcoming products will prove the same thing one after the other, venturing Harley Davidson in undiscovered territories that have a lot more potential than assumptions. Even the adventure segment is on their list for 2020. The current range starts from Street 750 at INR 5.45 lakh and goes up to INR 49.99 lakh for the CVO Limited. Harley can also plan to shift every model in the CKD section to avoid huge taxes, reducing the upper limited by a good margin.